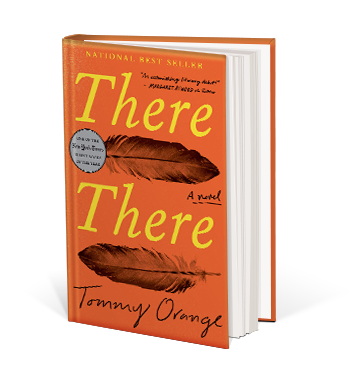 The title of Tommy Orange’s novel, There There, references Gertrude Stein’s famous dismissal of Oakland: “there is no there there.” In so doing, Orange recasts Oakland as a destination; it’s not a place of departure but one of belonging and complicated affiliation for his sprawling cast of Native American characters. Indeed, Oakland draws with centripetal force an extended family to its core for a much-anticipated pow-wow, revealing a gritty, beautiful, and disturbing urban Indian landscape. The compelling characters and vivid descriptions reveal a profoundly different there there that will change the way readers see and think about Oakland, its people, its history, and its possible futures. 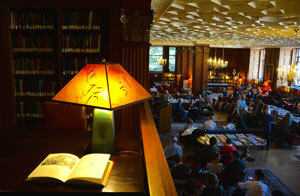 Note: There There is this year’s “On the Same Page” pick for incoming freshmen. Tommy Orange will be appearing on campus on August 26 to discuss the book. This book is part of the 2019 Berkeley Summer Reading List. Stay tuned for more weekly posts! 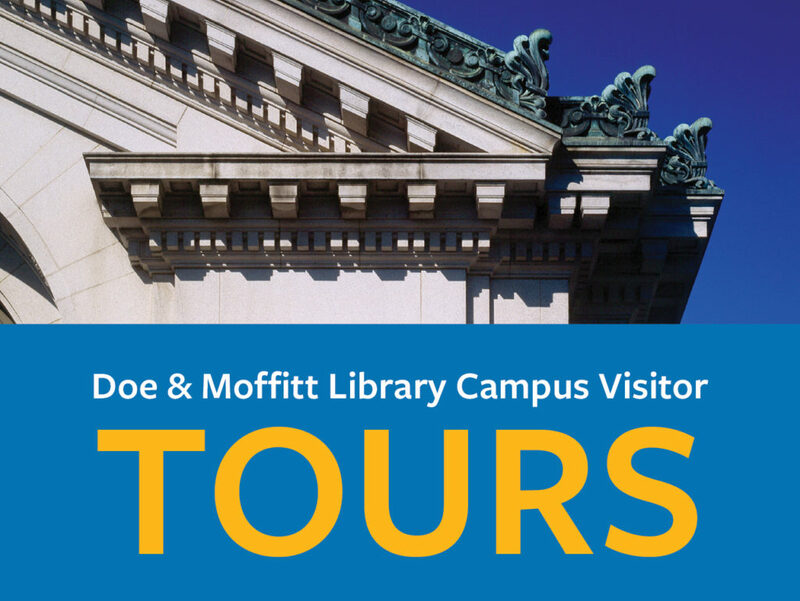 Every Monday and Friday in April from 1:30-2:30pm. Maria Irene Fornes is one of America’s greatest playwrights and most influential teachers, but many know her only as the ex-lover of writer and social critic Susan Sontag. 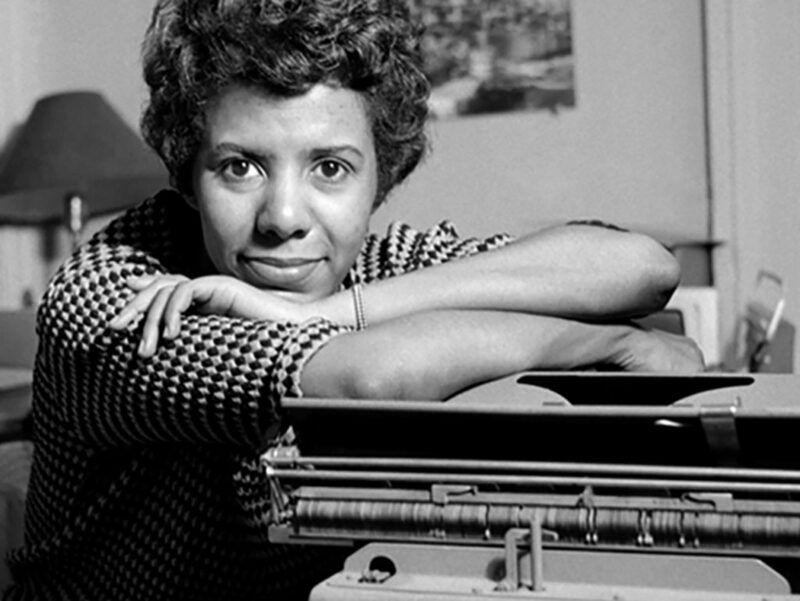 The visionary Cuban-American dramatist constructed astonishing worlds onstage, writing over 40 plays and winning nine Obie Awards. At the vanguard of the nascent Off-Off Broadway experimental theater movement in NYC, Fornes is often referred to as American theater’s “Mother Avant-Garde.” When she gradually stops writing due to dementia, an unexpected friendship with filmmaker Michelle Memran reignites her spontaneous creative spirit and triggers a decade-long collaboration that picks up where the pen left off. View the trailer and visit the website. Ben Lerner was born in Topeka, Kansas. He has received fellowships from the Fulbright, Guggenheim, and MacArthur Foundations, among other honors. He is the author of three books of poetry (The Lichtenberg Figures, Angle of Yaw, and Mean Free Path), two novels (Leaving the Atocha Station and 10:04). and a work of criticism (The Hatred of Poetry). 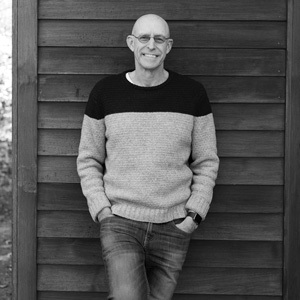 His most recent books are collaborations: Blossom (with Thomas Demand), The Polish Rider (with Anna Ostoya), and The Snows of Venice (with Alexander Kluge). He is Distinguished Professor of English at Brooklyn College. 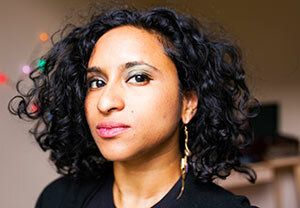 Tarfia Faizullah is the author of REGISTERS OF ILLUMINATED VILLAGES (Graywolf Press, 2018), and SEAM (Southern Illinois University Press, 2014), winner of a VIDA Award, a GLCA New Writers’ Award, a Milton Kessler First Book Award, Drake University Emerging Writer Award, and other honors. 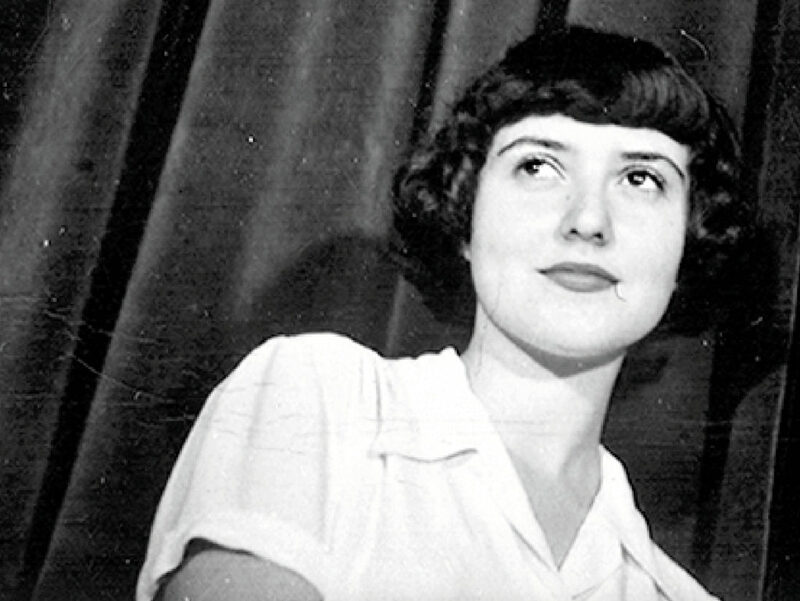 Her poems are published widely in periodicals and anthologies both in the United States and abroad, including Poetry Magazine, Guernica, Tin House, and The Nation, are translated into Persian, Chinese, Bengali, Tamil, and Spanish, and have been featured at the Smithsonian, the Rubin Museum of Art, and elsewhere. In 2016 she was recognized by Harvard Law School as one of 50 Women Inspiring Change. In Fall 2018, she will join the School of the Art Institute of Chicago as a Visiting Writer in Residence. Hundreds of thousands of Turkish cats roam the metropolis of Istanbul freely. For thousands of years they’ve wandered in and out of people’s lives, becoming an essential part of the communities that make the city so rich. Claiming no owners, the cats of Istanbul live between two worlds, neither wild nor tame — and they bring joy and purpose to those people they choose to adopt. In Istanbul, cats are the mirrors to the people, allowing them to reflect on their lives in ways nothing else could. 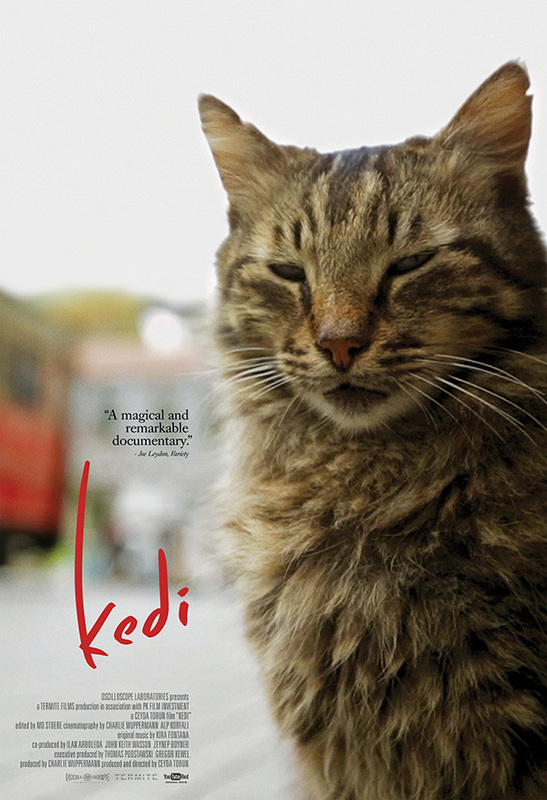 Critics and internet cats agree — this cat documentary will charm its way into your heart and home as you fall in love with the cats in Istanbul. Watch the trailer and visit the website. 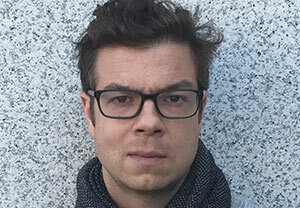 Ari Banias is the author of Anybody (W.W. Norton, 2016), which was named a finalist for the Kate Tufts Discovery Award and the PEN Center USA Literary Award. 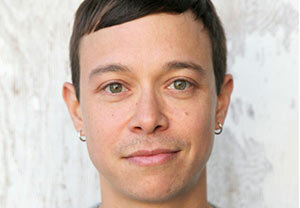 His poems have appeared in various journals, in Troubling The Line: Trans and Genderqueer Poetry and Poetics, and as part of the MOTHA exhibition Transgender Hirstory in 99 Objects . He is the recipient of fellowships from the New York Foundation for the Arts, the Fine Arts Work Center in Provincetown, the Wisconsin Institute for Creative Writing, and Stanford University’s Wallace Stegner program. Ari lives in Berkeley, teaches poetry, and works with small press books.